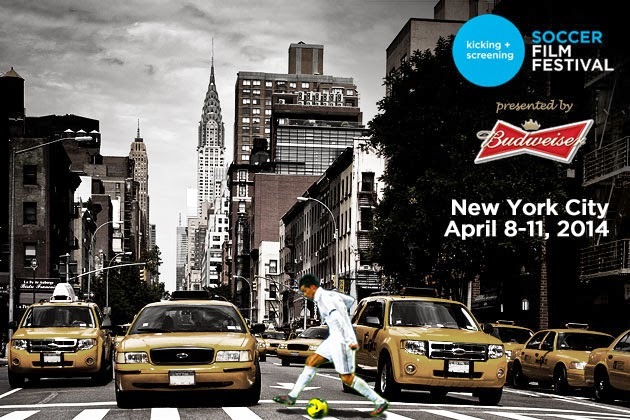 ... then get your butts down to Lower Manhattan for the Kicking & Screening Festival! Always a blast, you can find the schedule for this sixth edition here. There is also a festival afterparty thrown by Howler magazine on Friday night.